ZEE TV is these days is riding high on success in terms of popularity as two of its shows KumKum Bhagya and its spinoff Kundali Bhagya are doing really well on the BARC TRP charts. 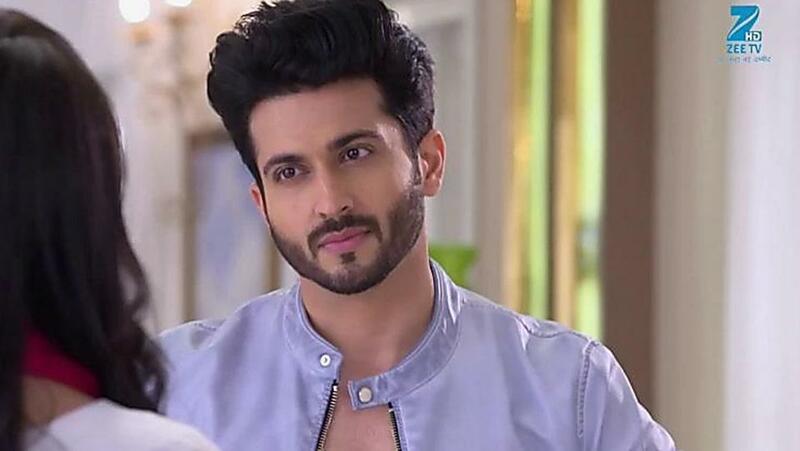 Well there was a report sometime back that the lead actor of the spinoff, Dheeraj Dhoopar who is seen playing the role of Karan Luthra in the show will bid the show goodbye when he will begin a new journey as a host of the new season of Dance India Dance. Well the actor has previously won the hearts of many when he was seen as Prem in Sasural Simar Ka. Dheeraj in the show played the role of Prem, who was Simar aka Dipika Kakar's husband. 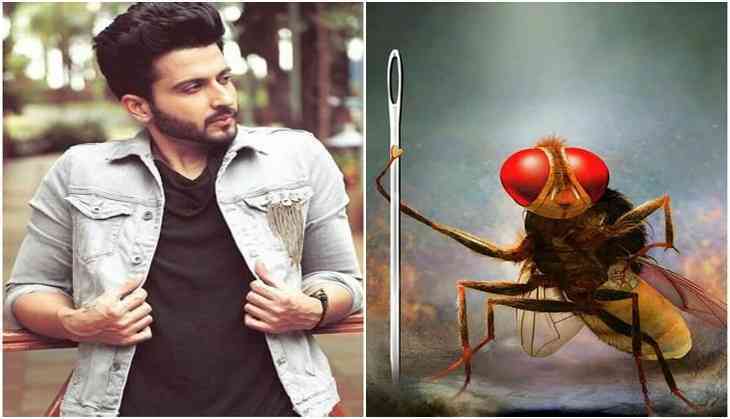 The actor recently during an interview opened up about the time when the audience went into tizzy when the plot of the show twisted like that of SS Rajamouli's blockbuster 'Makkhi' when Simar turned into a fly and he had to romance with the insect for the same. The actor said that it as all together a new experience and a new challenge for him to face by romancing a fly in the show but he took it positively and learned from it. The actor said that it was difficult for him to say romantic lines to a 'makhi' and was hilarious at the same time but it taught him a new dimension of acting. Dhoopar said, "I have been lucky enough to get really good shows. I remember during my Sasural Simar Ka days, there was a shot when I had to romance a fly as my onscreen wife Simar had turned into a fly. It was difficult as I had to say the romantic lines to a fly who was sitting on my palm." What do you have to say about him? Let us know and stay tuned for more scoops like these!